Kevin Winter/Getty Images for NAACP Image AwardsThere’s no doubt Prince was a wealthy man, but word is as much as half of what he left behind could get eaten up in taxes. In other words, to figure out how to pay taxes that lawyers for Bremer Trust said Tuesday could be more than half the estate’s cash value. A motion earlier this month from one of the individuals claiming to be Prince’s heir had asked the court to wait for any business-related moves until it is determined who the rightful heirs are. 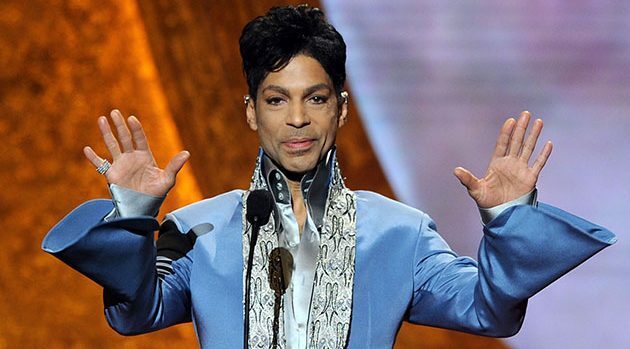 Multiple people have come forward claiming to be the heirs to some of Prince’s fortune in the wake of his death. A probate hearing on this issue is already set for June 27. Lawyers for Carlin Williams, a Colorado inmate claiming to be Prince’s son, also appeared Tuesday in court, asking the judge to hold off on letting Bremer or anyone else make any kind of business arrangements until the questions over Prince’s heirs have been settled legally.